“Tevaaxa’nga (Tevahangna) to Today: Stories of the Tongva People” opens with an evening reception on September 28, 2018 and will be on display for one year. 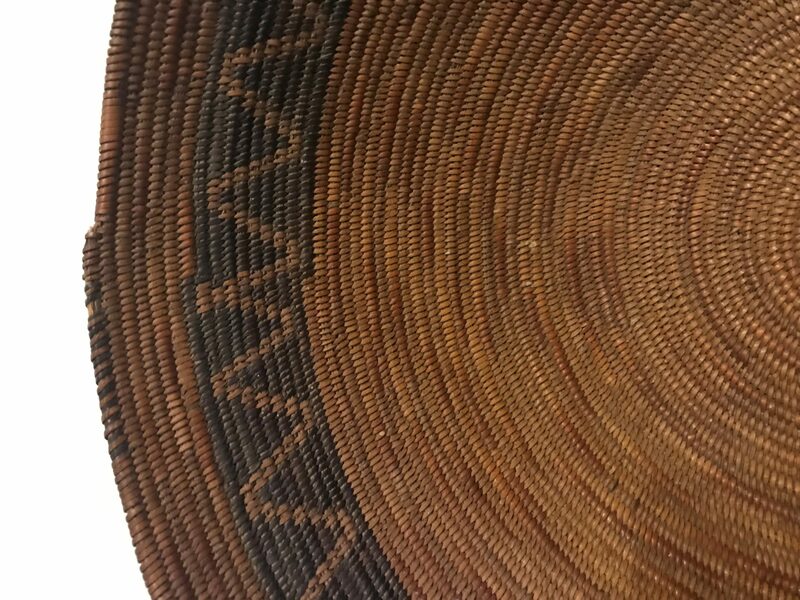 The exhibit feature artifacts, images, and stories from the local Tongva (Gabrielino) community. The physical items are generous loans of personal and family objects. In addition to discussing the native history and culture of this region, the exhibit highlights the experiences of the Tongva who currently live in Long Beach and the surrounding region.